An 18-year-old girl living off the grid in a Pacific Northwest forest with her ailing mother is lead to wonder if her prized science books and new friend will be able to provide answers to the strange goings-on around her secluded home. In a Twilight Zone-esque version of the 1950s, a familial group of cannibals hunt down two struggling sisters in the countryside as they escape to Eugene, Oregon with the help of the head cannibal's son. A depressed 21-year-old goes soul searching in the Mojave Desert only to get swept up in a government-led manhunt for extraterrestrials. 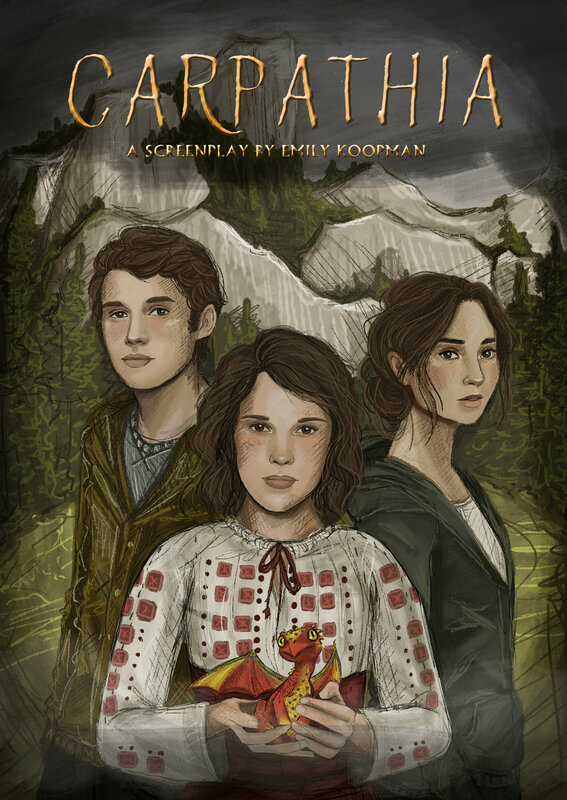 A post-college trip to an American student’s homeland takes a turn for the fantastical after he and a family friend are catapulted into an alternate version of medieval Romania. A work-shy ex-Mormon runs away from her family to live with the boy of her dreams in New Orleans. Then the true whirlwind begins: she finds out he’s married, befriends his wife, and accepts her new friend’s offer to rent the French Quarter apartment her former flame purchased for his extramarital relations. If only she could find some motivation to look for a job — and a way to co-exist with the former Storyville madam that haunts her suite. There’s something odd about Guinevere Fleck. She lives, alone, in a giant house next to a graveyard, she works weekends at an oddities shop, and wears exclusively vintage clothing. Finally she makes a friend. Who is he, and what will they get up to? A screenwriter stuck in a dry spell marries her best friend’s new brother-in-law – a wealthy, gay entertainment lawyer from Los Angeles. She serves as a beard to please his narrow-minded parents, which allows her to work in the United States and leads to plenty of misadventures. In an overpopulated future, births are regulated. Boys are preferred. Unapproved girls are to be killed off, but the few that escape find the smallest of salvation in New York City’s retired and rundown Coney Island. With French dialogue, a 20-something living in Paris is given a flower as she contemplates taking her own life. I’m a freelance photographer specializing in travel, wildlife, and event photography. Please visit MoraMoraPhotography.com to view my work.